Adi Sivia Qoro. Photo: FILE\Ronald Kumar. A new political movement, said to comprise professionals and intellectuals, is taking shape. Its aim is to provide a political alternative outside of the existing or proposed parties. This was confirmed yesterday by a key movement member, Adi Sivia Qoro, who has been active in the West. Adi Sivia, a pioneer of the People’s Democratic Party (PDP), resigned from that party last year. It has been speculated that among names allegedly linked to the movement include Kaliopate Tavola (economist, ex-diplomat and politician), Paula Uluinaceva (Former Finance chief executive officer, Asian Development Bank co-ordinator in Solomons, financial adviser for Regional Assistance for Nauru), Savenaca Narube (Former Permanent Secretary for Finance and ex-Governor of the Reserve Bank of Fiji) and Pio Tikoduadua (Former Minister for Infrastructure and Transport). Mr Tikoduadua has also been linked to the National Federation Party. He has said he would release a statement soon. The others could not be reached to comment. Adi Sivia is a private consultant specialising in monitoring, evaluation of projects that are implemented by donors and development partners, social adaptation, gender work and media in the Middle-East, Asia and the Pacific. She has just returned from Afghanistan doing work on European Union-funded projects. 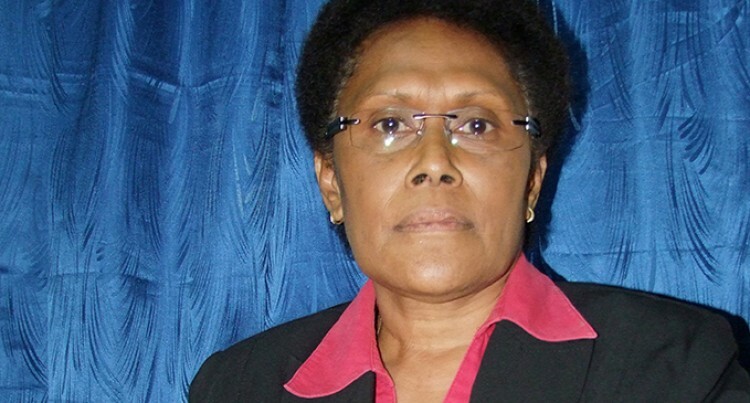 She was a Fiji Labour Party MP in 2006 and served as Minister for Commerce and Industry in the multi-party government of the then-SDL Prime Minister Laisenia Qarase. Adi Sivia said if you looked at the political scenario now, “I am sure there is an alternative. “I do believe that people deserve better. We need to offer our people a better alternative in terms of opportunities, of nation building. We really need to come together and build this nation together. She said the comments, even from lay people, generally were not very endearing. She made it clear they were not joining the proposed HOPE Party, or any other existing political parties. “Right now I will not disclose the reasons,” she said. She said she would uphold principles of transparency, accountability, the rule of law, good governance, freedom of expressions and the separation of powers between the legislature, the executive and the judicial branches.